With RBR Moving, we can guarantee a great removalist service. We’re prompt to arrive, handle your valuables carefully and with respect, ensuring we arrive at your new destination on time, allowing you to appreciate your new living space. From the initial enquiry through to the delivery of your valuables to your new address, we deliver a professional and reliable service, with care. Genuine care. We want to make moving a positive experience for you. To do so, we have a team of experienced and friendly staff working together to make this possible. We ensure moving is seamless, hassle-free and a positive experience for everyone involved. At RBR Moving we have modern fleet trucks, experienced and trusted staff, affordable prices and an authentic interest in helping you. Affordable without compromising quality. We ask the right questions so that we can provide you with a relevant quote, whether it’s an hourly rate or a fixed price, we understand your needs to ensure we allocate the appropriate level of resources to you. 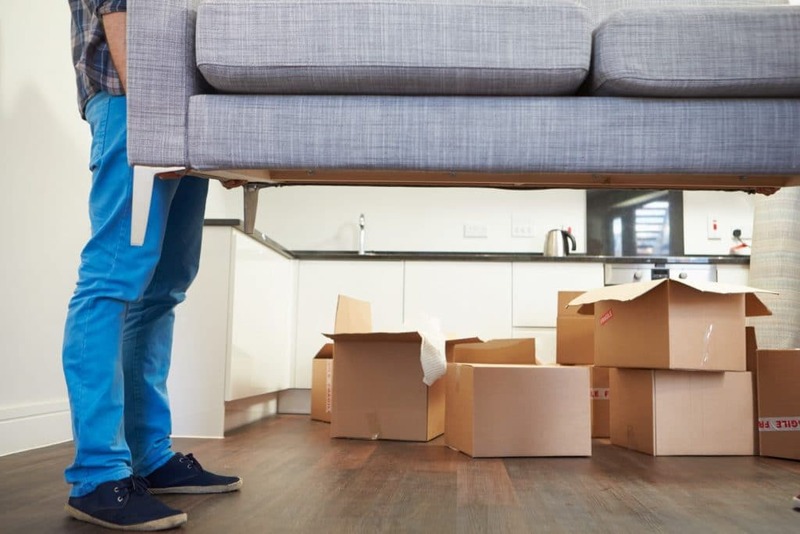 If you’re looking for removalists in Newcastle, NSW, RBR Moving should be your first choice. For careful, professional and experienced removalists, call us on 0450 229 161. Whether you’re moving to a new office location or doing an internal move, RBR Moving can assist you. If you’re in Newcastle, Lake Macquarie, or the Hunter Valley, we can help make moving a hassle-free and positive experience. Allow us to take care of dismantling office furniture, moving it to your new location and reassembling it. RBR Moving offer efficient and reliable office removal solutions throughout Newcastle, allowing your business to be operational as quickly as possible. We work with a range of industries, assisting in the relocation of their business, ensuring everything is ready for employees to arrive, settle in to the new space and get stuck into their work. We understand for businesses to be profitable, they need to be operational! Your business is your priority, so leave the moving to the professionals at RBR Moving. 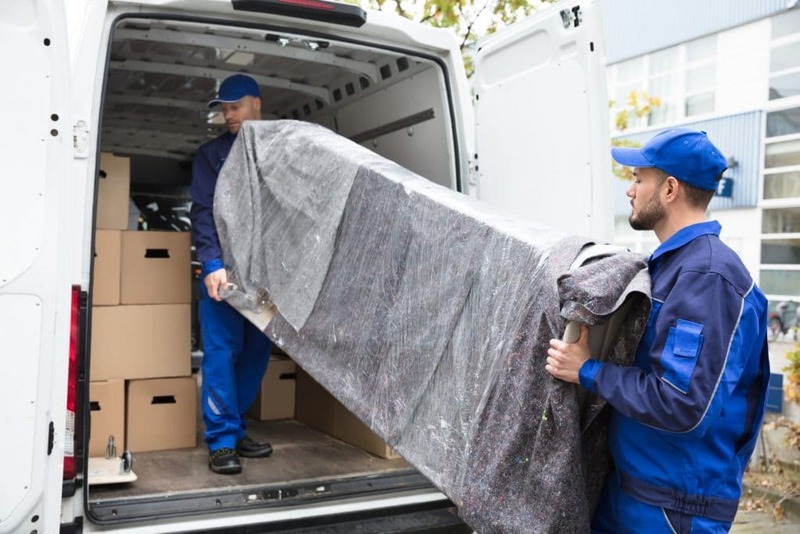 Our experienced moving team are great at what they do, ensuring the move is as efficient as possible, allowing you to focus on the operations of your business. Corporate relocations can be complicated. 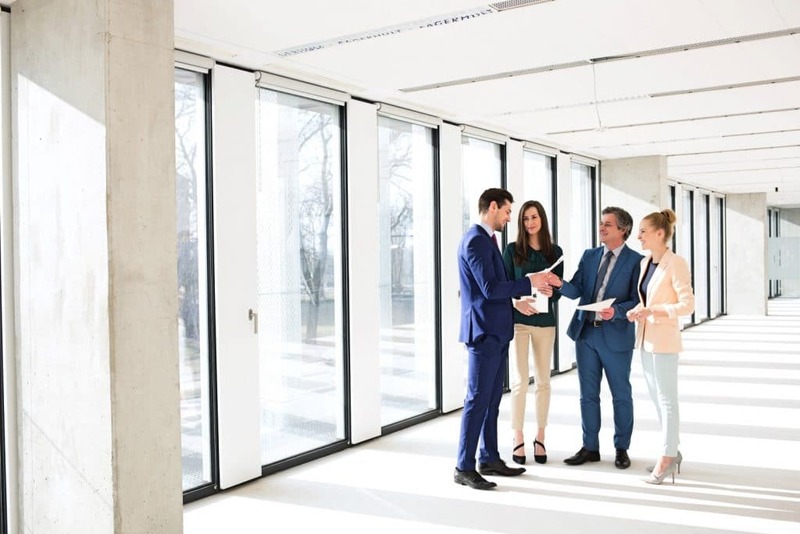 There needs to be minimal disruption to the operation of the business, often meaning that not all equipment and furniture can be moved at the same time. Allow the professional Newcastle office removalists to handle your business relocation, making it a stress-free experience for you and your staff. We respect your belongings, handling them carefully as we transport them to your new office location. We ensure all equipment and furniture arrives at the new premises in the same condition as in the old office. Respecting your belongings doesn’t just extend to equipment but also includes any sensitive documents. For a seamless and efficient office moving experience, call RBR Moving. We’ll take care of the logistics of your business relocation, allowing you to focus on your business, which is the priority! We also offer corporate and government relocations. We’re committed to providing professional relocation services for businesses throughout Newcastle. Contact us for more information. From bedrooms, apartments, townhouses, units, and large homes to office, commercial and government relocations, we’re the go to removalists in Newcastle. Relocations can put stress on our animal friends, we’re here to help make the journey for your animals safe and comfortable. There are 24 million pets in Australia and each one is special and deserves a tailored moving solution! 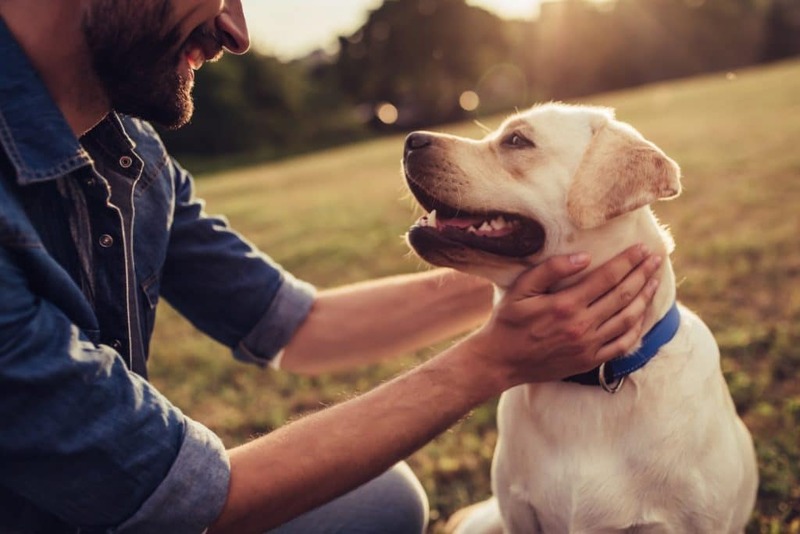 Your pet’s comfort is our top priority with our professional Newcastle pet relocation services. Contact us today to find out more. Do you want moving to be a positive, stress-free experience? Contact RBR Moving today. We offer cheap and reliable removal solutions throughout Newcastle, Lake Macquarie and the Hunter Valley. From moving homes, to offices, our experienced team can assist in completing an efficient move to your new location. We have modern fleet trucks, experienced and trusted staff, affordable prices and a genuine care. Call us today on 0450 229 161 or email owen@rbrmoving.com.au to book the best Newcastle removalist team for your relocation!